This latest tune of Jacks absolutely screams out of the blocks and attacks the ears of anyone lucky enough to hear it. Once again his vocal is on point and bleeds great 90's nostalgia. 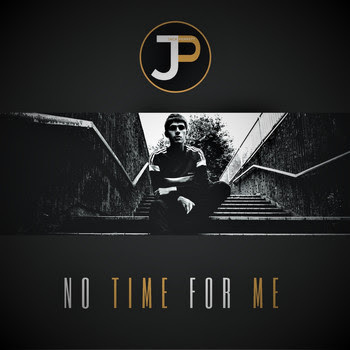 'No Time For Me' is a lot heavier than Jack's previous efforts but its such a great progression in sound for the lad! He's like a Jake Bugg who can actually write his OWN songs! The UK needs a cool singer/songwriter and have got one climbing the ladder in Jack Perrett. Jacks guitar work is second to none and he carries it off brilliantly. Can see this tune being great to DJ, it's fast and energetic and gets straight to the point! I'm really pleased that there's still people out there with the bottle to release a proper tune and graft for what they want. In comparison to the vast majority of 'groups' that get signed coz they wear Topman gear and middle class Mummy and Daddy have given them some financial backing (Insert The 1975 here).